How to choose good Base Paper of Sublimation Transfer Paper - Fei Yue Digital Inc. I will tell you how to choose good base paper of sublimation paper. 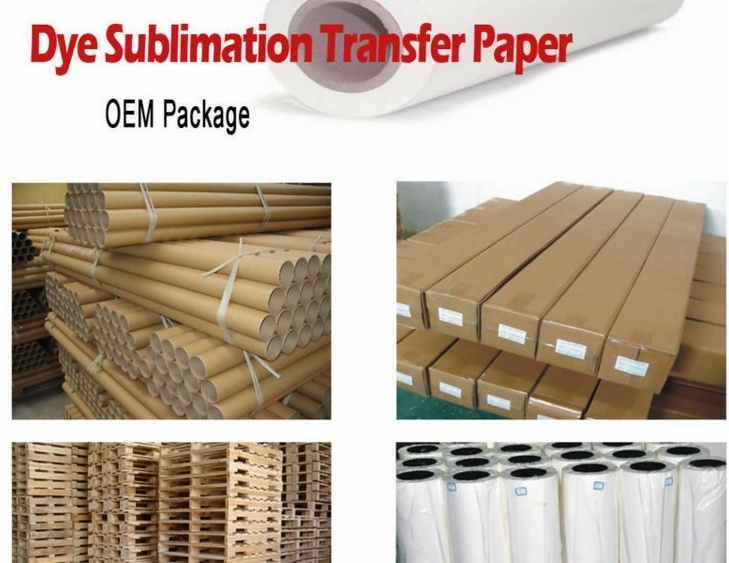 In addition to the basic requirements of the general coated paper, the base paper of the sublimation transfer paper has certain requirements of the tightness and breathability. The First is the larger tightness, generally more than 9g/cm with small air permeability. If the tightness of base paper is to small and the air permeability is too large, the sublimation ink will diffuse outward through the back of base paper during the sublimation transfer process and will affect the printing effect. Second, the base paper should also need better tensile strength and heat resistance. Especially after the heating process, the base paper still needs to maintain a certain strength. When selecting the original paper, the heat resistance index is also a very important testing parameter. 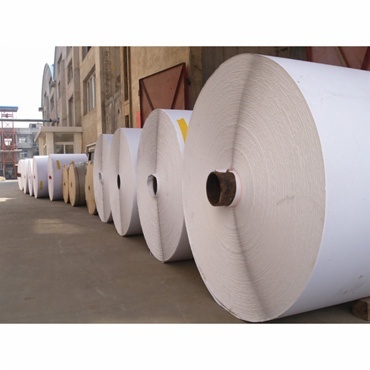 Only in this way can the paper still have high strength in the process of continuous high temperature production, and the paper will not break so easily, and the production will be normalized. Some studies have shown that the heat resistance of the original paper is better if using base paper made of all the needle leaf wood and broadleaf wood chemical pulp with good heat resistance, especially when the amount of the softwood pulp is more, the heat resistance and strength of the paper will be better. [Product Information] How to Sublimate Slipper on Sublimation Paper? 2019-04-24 2019-04-24 Sublimation transfer paper is most widely applied for most of digital sublimation transfer printing. which is superior quality for digital printing for sportswear, blankets, curtains, wider wall covers, tents, etc.